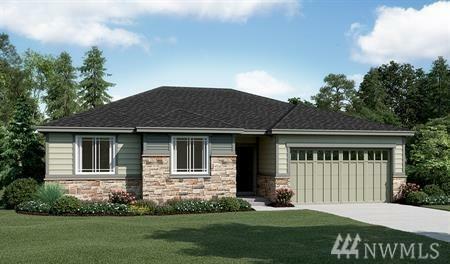 Richmond American Homes presents the Daniel! This rambler features a family room and a gourmet kitchen with a center island, walk-in pantry, breakfast nook and optional chef's features. You'll also appreciate a quiet study, which can be optioned as an extra bedroom. The master suite boasts a bath and walk-in closet, and is separated from two additional bedrooms. Options include a covered patio with fireplace, a deluxe master bath. Call for details on energy efficiencies and warranty programs!